My name is S. Kumar. 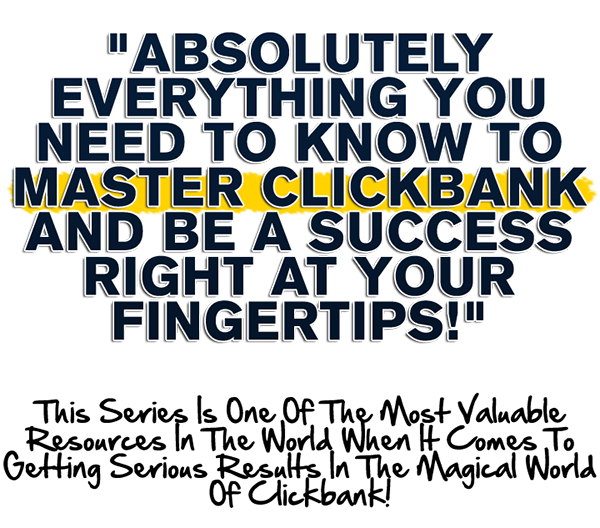 Today, I have a new marketer's weapon for you that will help you increase your online income. Must have tool for all marketers. 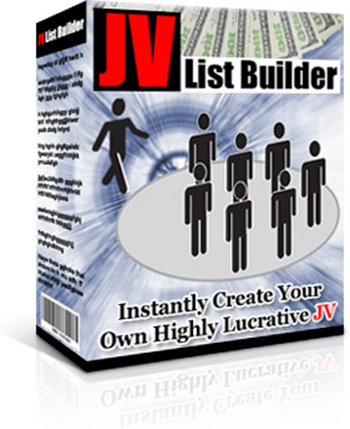 Cool and Powerful tool that will help you BOOST your sales. As we already know, one of the most important method to earn money online is by selling products. Unfortunately, some of marketers (and maybe you're one of them) didn't know how to get more buyers. And even, some of them spent their money to promote their products on Google Adwords, Facebook, and other. But, the result is not like what they want. So, what's the solution? One of the MOST EFFECTIVE solution is by providing affiliate program. Let other people to promote your products! You will not spent your time or money. See the FAMOUS MARKETERS! They always get hundreds or thousands sales just from 1 product. In fact, they are not alone in selling the product. There are other marketers as affiliates who also promote the product. The key is how you can get so many affiliates that will help you promote your products..
For this reason, I am here to introduce new weapon for you. 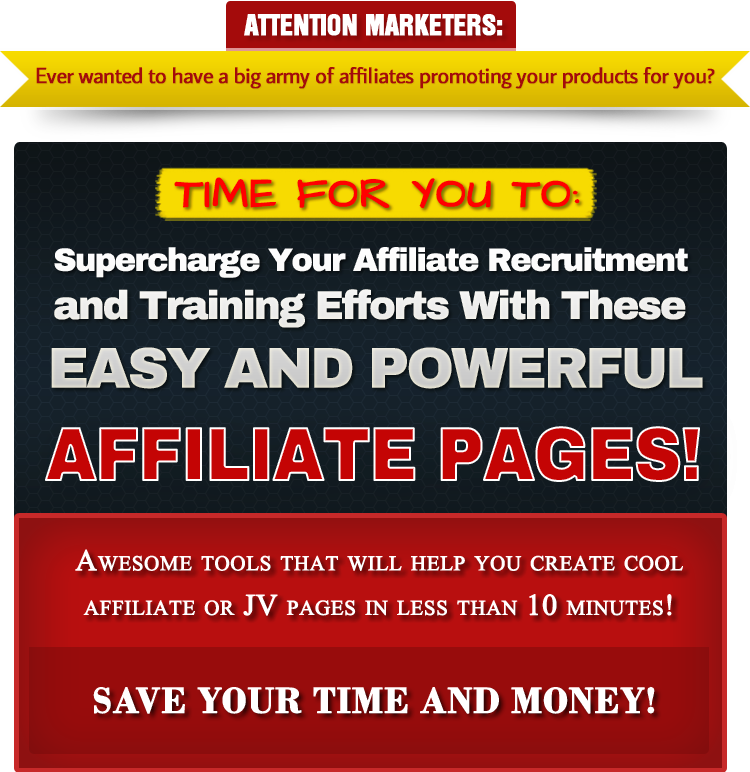 New tools that will help you get more affiliates quickly and easily. The job of this product is simple.. to help you put together quality affiliate recruitment pages and affiliate training pages, and to help you do it fast! 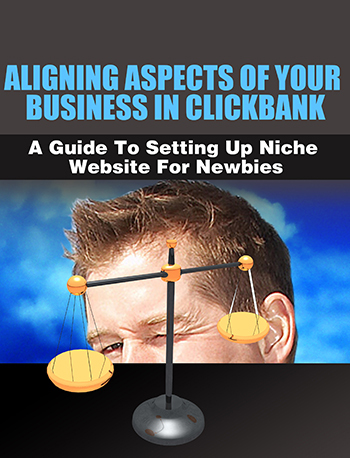 Whatever the niche, you need this awesome tool. This recruitment page is like a mini sales letter for your affiliate program, and you need to "convince" people on choosing you over everyone else. What sets you apart from the competition? What kind of commissions are you paying out? When is your launch? Where do they sign up? You have to address all these questions and present them in an easy to digest way to your potential affiliates. The first template is the Affiliate Recruitment page, and it will help you sell your affiliate program just like I mentioned above. And you can add any other extra text and details anywhere you see fit. You can use any of your own header or logo images at the top of the page. You can use any color or image for background. You can change all text to say whatever you want. You get a really nice visual image for the commissions your affiliates get, which is in PSD format so you can: modify the text to fit your own prices, change the fonts, change the colors of every element you see, move things around, resize things, and do pretty much anything you want. 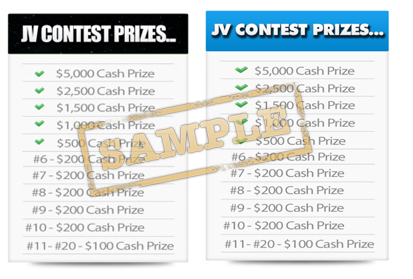 The JV contest image is also in PSD and you can also modify it fully. 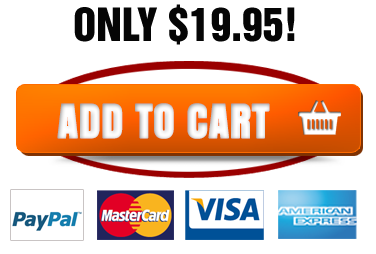 You can insert ANY affiliate signup form you want from any affiliate program or script. 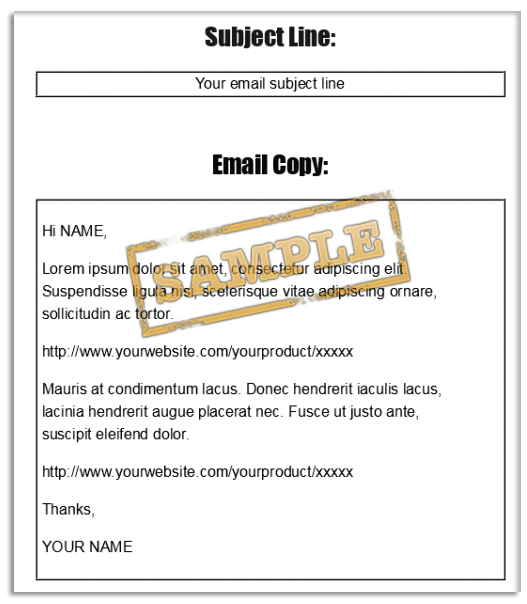 Or you can insert a simple autoresponder form to just add your affiliates to your list. This is the page you send your affiliates after they sign up. After you "sell" them on joining the affiliate program you have to make it very easy for them to actually start promoting your stuff, and that's where this page comes in. Here they get their affiliate link, affiliate promo tools (like emails, blog posts, banners, etc.) and any other details you might have for them. Here's an important thing to remember: Your affiliates don't want to do too much work, and they have many other affiliate programs to choose from. The simpler you can make it for them, the happier your affiliates will be, and the better results you will both get. Using our tools, you can create affiliate or JV page easier than ever..
Let other people promote your products. You get more sales, more money, and more subscribers. And surely, your affiliate will also get more earning. Save your time and money to promote your products.. Very cool and awesome tools! 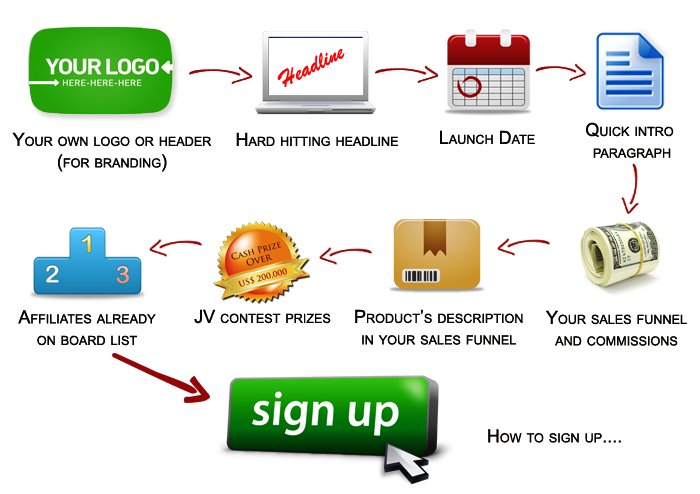 Everything you need to create affiliate or JV page is totally provided. 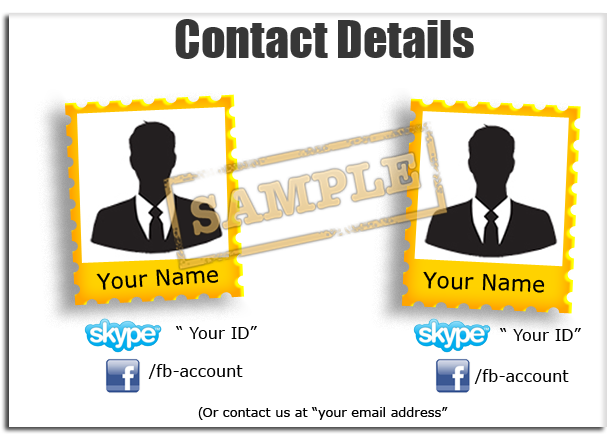 Even, you can use these templates to create Killer sales page for your products.. 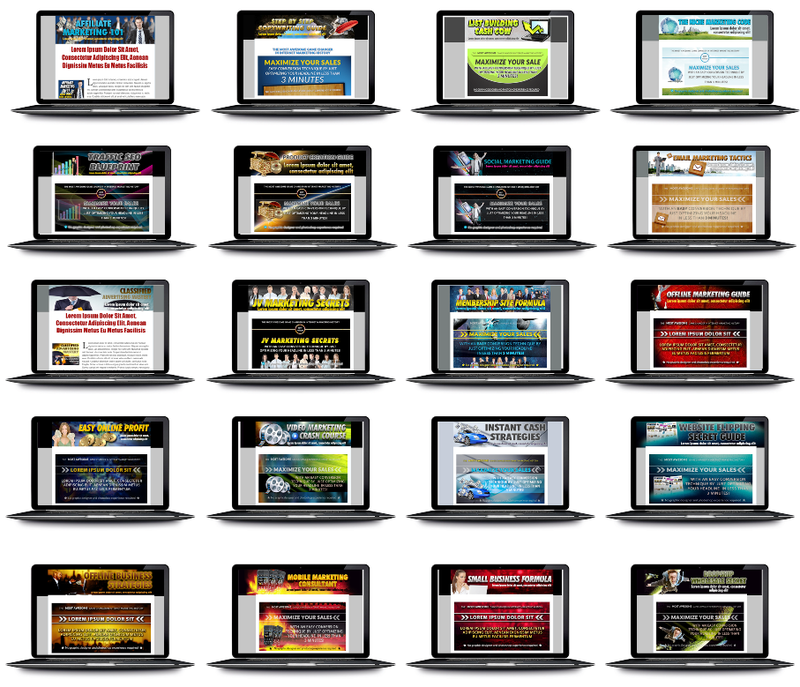 SO, ARE YOU READY TO USE THIS AWESOME TOOLS AND GET MORE SALES FOR EVERY LAUNCH? STOP FRUSTATING WITH JV page coding and design. Everything you need to make it is provided here... So, What are you waiting for...? Click buy button below! 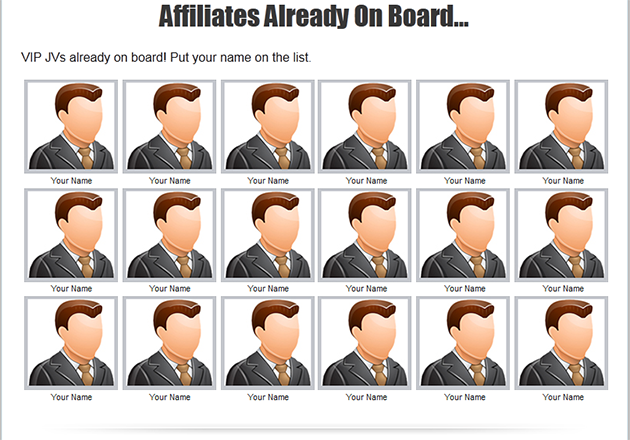 Go ahead create cool and powerful affiliate pages in MINUTES. You'll HATE YOURSELF if you don't have this great tool right now. The HUGE DISCOUNT will END IN A FEW DAYS! All designed and perfected for anyone who wants to power up affiliate recruitment quickly and get started the real professional way. FAST! And you do it within 10 minutes saving you loads of money, valuable time and ushering in an avalanche of new potential affiliates ready to sell for you! 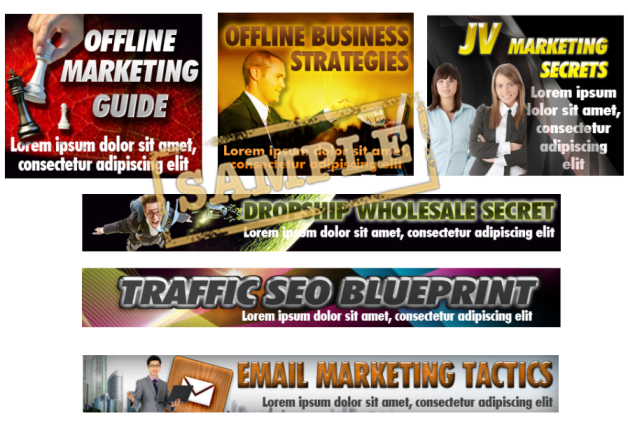 31 Cool And Powerful Templates That Helps You To Create Affiliate Or JV Page In Less Than 10 Minutes That Substantially Increases Your Sales! You Get Master Resale Rights For The Whole Pack That You Can Resell For 100% Profits!! Comes With Ready-To-Go Plugin Sales Website. 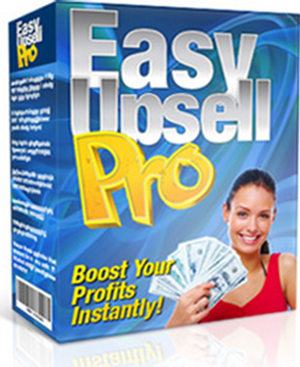 4 Amazing Introductory Bonuses That You Can Use Yourself Or Sell For 100% Profit. You Also Get The Ready-To-Go Website And The Associated Graphics Pack For Free. Don't miss out ...order now! 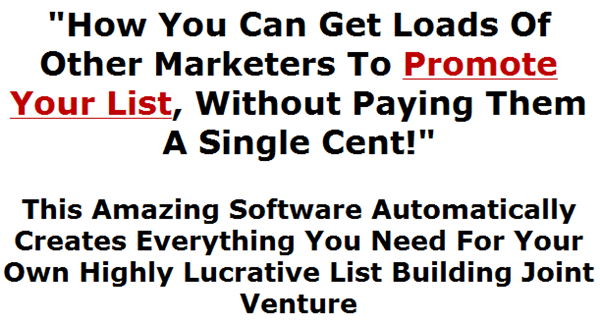 For Your Total Affiliate Generation Success!! P.S. 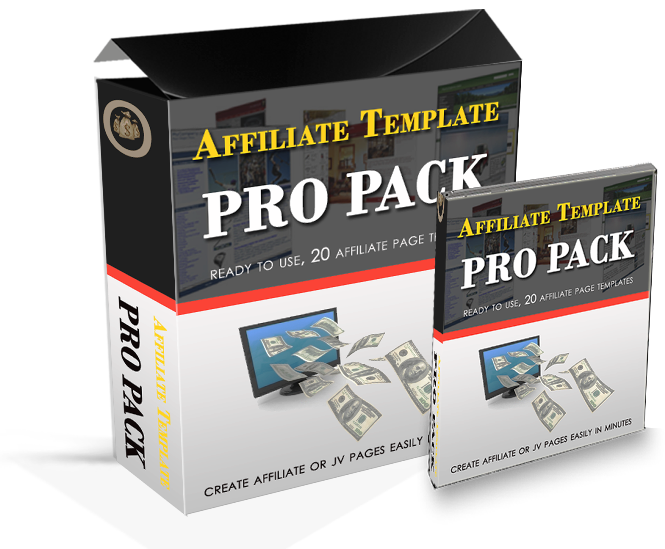 Remember, if you order "Affiliate Template Pro Pack" TODAY, you also get the 4 POWERFUL super bonuses too... Act Now! 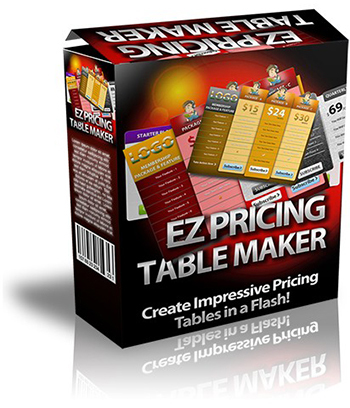 At $19.95/pack, this has to be one of the best, if not the best investment you can make online. You are getting valuable master rights products and private label rights and source code that you can use and sell how you wish but once you have accessed it then it is yours. If this policy concerns you or that you genuinely feel $19.95/pack for everything on offer here is a 'risky' investment then again PLEASE DO NOT PURCHASE!